Oanh and Kenneth are high school sweethearts originally from Oregon who sort of followed one another to California. When their wedding day came, their families and friends from back home also made the trip out to be with them on this awesome day. 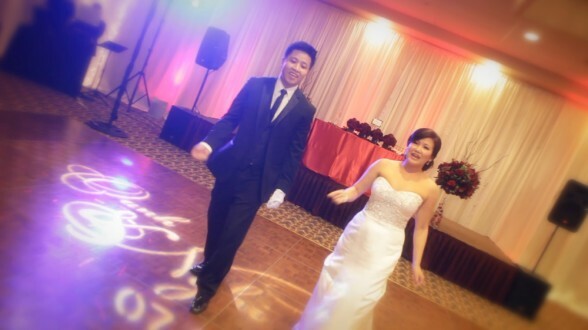 With that said, their wedding is definitely one of the most fun celebrations we’ve been to without a doubt. Everybody totally got into the fun including all the family and friends. I don’t think there was a single moment when people were not dancing during the reception. We also loved the toasts given to Oanh and Kenneth, especially the bromance between Kenneth and his best man. As for the happy couple, they’re just adorable together as well as a pleasure to work with. All in all, it was a blast to be a part of their wedding so thank you for that opportunity, guys. Hope everything’s going well and all the best to your future!